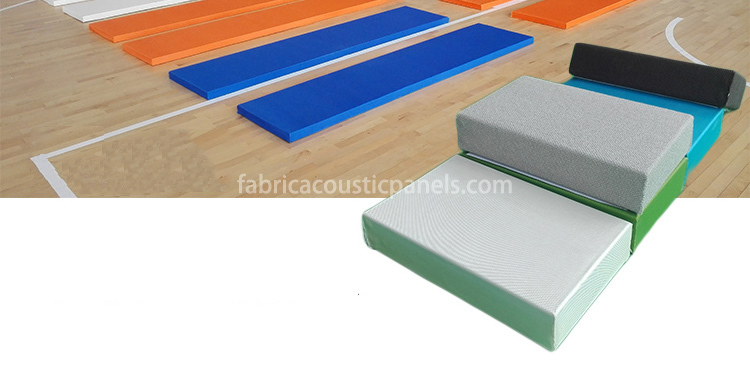 Panels with fabric finish are available in two main styles: standard fabric wrapped panels (also known as soft panel) and fabric covered solid plywood (also known as hard panel). 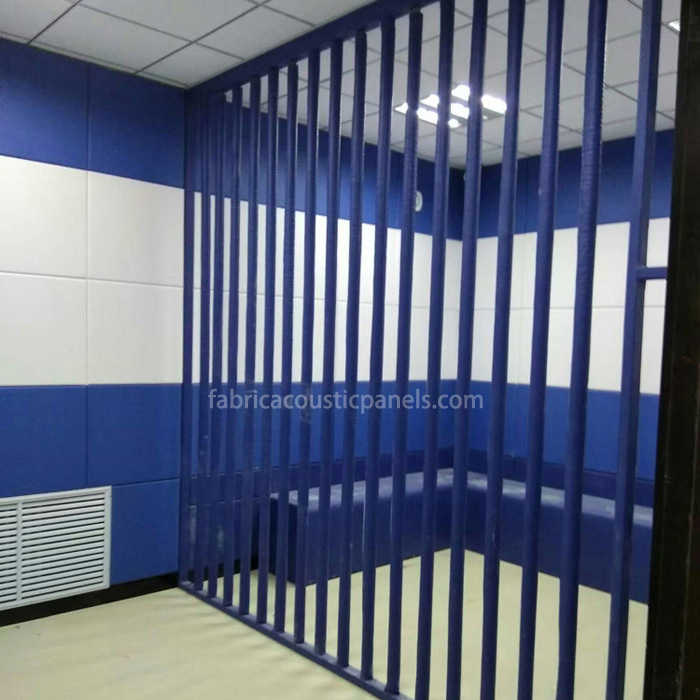 Fabric wrapped panels are fabric wrapped glass wool panel, which give them acoustic property and thus much more popular than the latter. 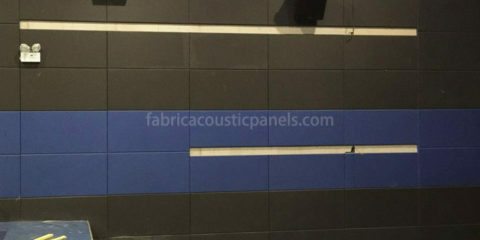 Fabric covered solid plywood looks similar to standard fabric wrapped panels after installation. The only difference is it has no sound absorption effect but it has sound diffusing effect. 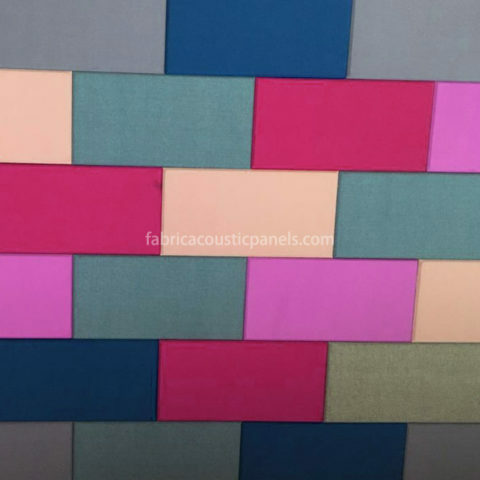 Great appearance, superior acoustics and design flexibility make fabric wrapped wall panels the perfect solution for many internal reverberation problems. 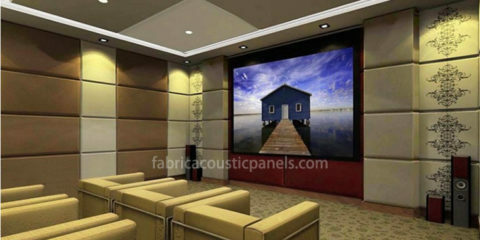 Various shapes of edges and panel thickness allow you to design for the desired look and acoustics. 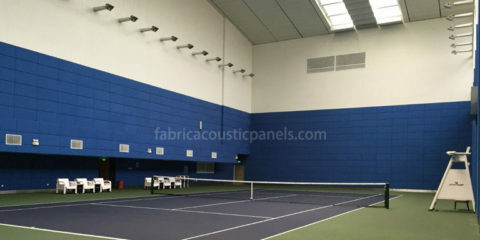 Fabric wrapped panels provide superior performance in both wall and ceiling applications for reverberation noise problems. 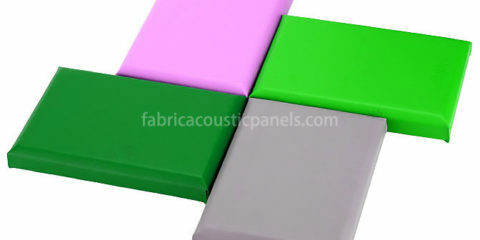 The core of the fabric wrapped wall panel is high quality glass wool. The edge is chemical hardened and durable. Fabric is stretched on the panel, wrapped and bonded to the edge to obtain a clear appearance. Vinyl finishes are also available. Standard size of Fabric Wrapped Panels are 600x600mm and 600x1200mm.